Budget concerns from the past appear as the Baltimore County School Board begins making funding decisions. TOWSON, Md. 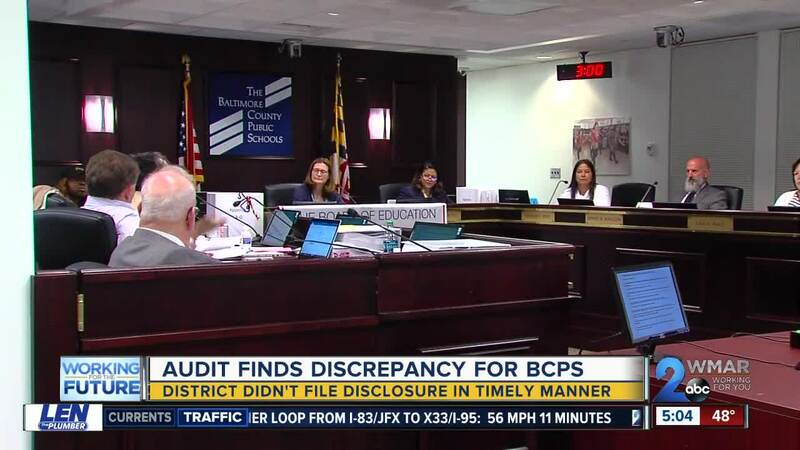 — The Baltimore County School Board has voted to take $4 million away from their student transportation budget. The money available for student transportation has already caused headaches for drivers and outrage from parents. Many were left wondering why more money is being taken away from an already struggling aspect of the budget. The money would have been transferred because of county budget uploads and to reallocate salary savings due to vacancies. Members of the board had concerns about cleanliness of the buses and the already slim staff of qualified drivers. The district's Division of Fiscal Services said the money won't effect their ability to hire qualified drivers or improve transportation, but that the money is a surplus. "I think through a combination of administrative error that the public was lead to believe there was more money being moved. 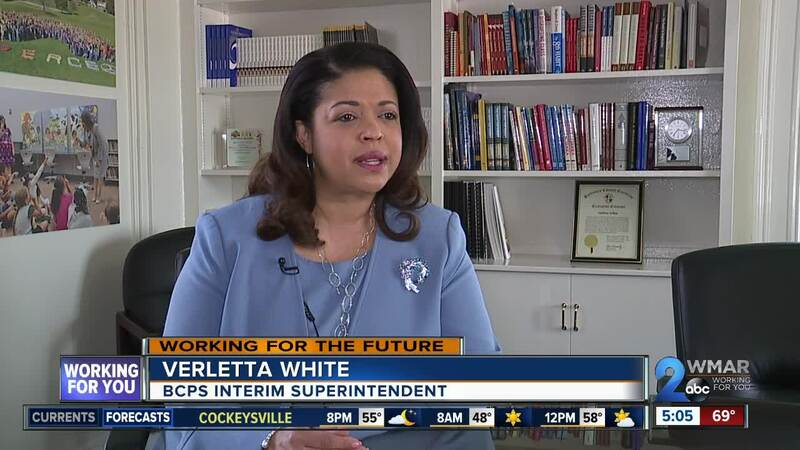 Transportation continues to be at a need for much more resources," said Daya Webb, a parent. 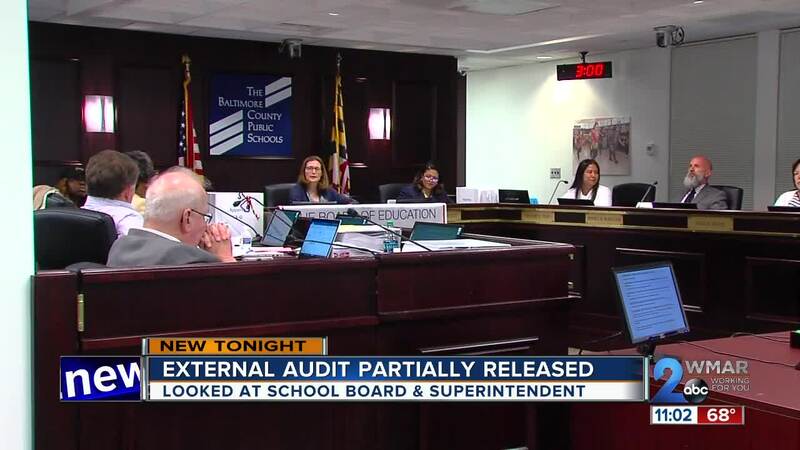 The findings of an external audit of the School Board and Superintendent were also partially released Tuesday night. The audit looked at travel expenses and membership and conference fees from January 2012 through December of 2017. The auditor said that there was one finding, which means an action that did not comply with procedures. It was that there was not a timely filing of an annual financial disclosure. It found two instances of document destruction, the first on April 27, 2018 and again on August 1, 2018. There were also twelve observations which are essentially suggestions to make things more efficient. A board member asked how BCPS compares, policies and procedures are appropriate for a school system of this size. Then, things got interesting and heated when a board member called for the first draft of the audit. After an hour of back and fourth, the board voted to also release the draft. The auditor said he never had a draft enter the public domain in his career, but has seen it happen. See the full report .